You are here: Home » News » Nominations now open for UKinbound’s 2018 Awards for Excellence! It’s time to nominate your company for the UKinbound 2018 Awards for Excellence! If you believe your company or organisation has made a significant contribution to the UK’s inbound tourism industry in the past 12 months, then submit a nomination today! We are also delighted to introduce the brand new UKinbound Young Excellence Award, designed to recognise and celebrate the potential and commitment of young people in the industry, and to showcase their accomplishments to help support their future career. – commitment to the tourism industry. To nominate your organisation for one of the categories above and/or a young person from your company or oganisation, please click here. Nominations close at midday, Friday 30 November. A panel of judges will be responsible for selecting a shortlist from the nominations and members will be invited to vote on this shortlist on Monday 10 December. Voting will close on Friday 11 January and the winners will be announced at the UKinbound Annual Convention Awards for Excellence Gala Dinner on Thursday 7 February 2019. Nominations can only be accepted from organisations which were members of UKinbound on or before 30 September 2018. Nominations can only be accepted from members who have paid their 2018/2019 membership fees by the close of nominations. 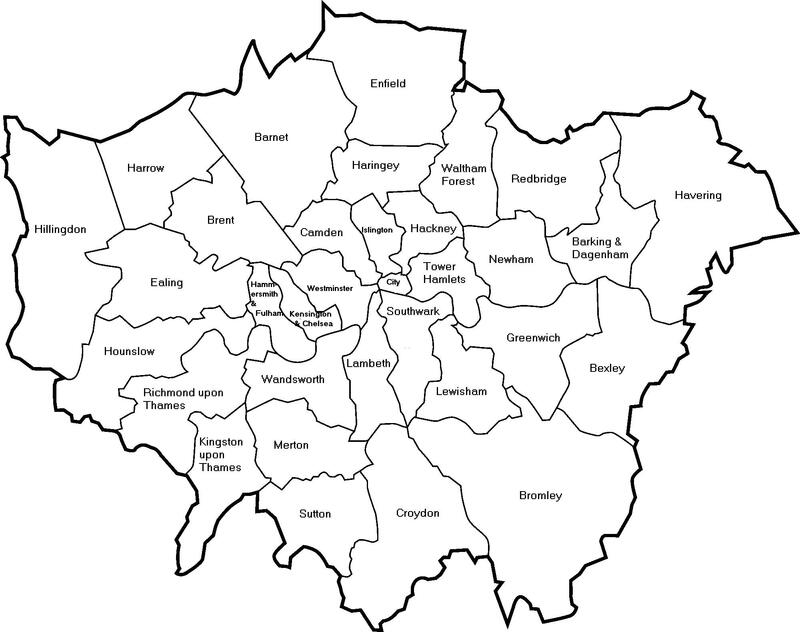 The Regional Member of the Year award is open to all members based outside the London Boroughs and the City of London.